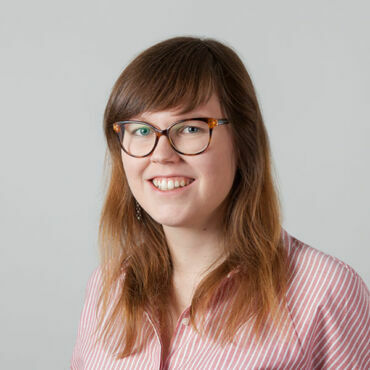 What does Forum Virium Helsinki mean to the city? In Kalasatama, Smart City district of Helsinki, Kalasatama Flexi Spaces, a new flex space service is being tested. More efficient and flexible use of spaces offers possibilities for many different user groups from start-ups, entrepreneurs and remote workers to groups of active citizens, and temporary pop-up activities. 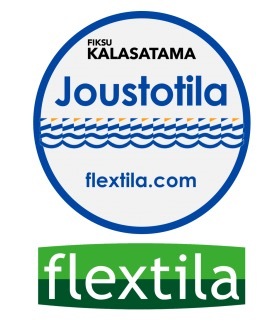 Kalasatama Flexi Spaces are available for instance for meetings, hobbies as well as short time working. Read more on page http://fiksukalasatama.fi/kalasatama-flexi-spaces/.